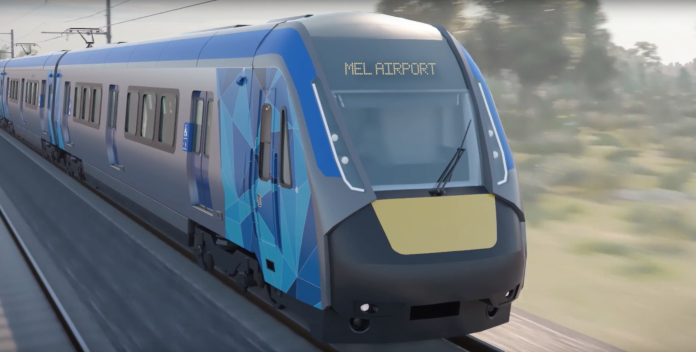 Government agency Rail Projects Victoria (RPV) has begun the search for companies to help deliver the Melbourne Airport Rail Link. Launching the registrations of interest (ROI) process on September 12, RPV said it will help the Victorian government assess which organisations have the experience and capability to bring the project to fruition, as well as gauging interest from private sector investors and operators. Designers, engineers, rail systems providers, rolling stock providers, investors, financiers, developers and other rail infrastructure providers are sought as part of the process. A full business case is currently being developed with the Commonwealth Government for the project, which will see trains travel to the airport from the central business district via a new Sunshine Super Hub. A preferred route has been chosen following an assessment by Transport for Victoria. The Sunshine alignment – previously known as the Albion East alignment (Purple) – is the Victorian Government’s favoured route of the four previously identified options. Photo: Government of Victoria. Earlier this year, Victoria premier Daniel Andrews said “It’s time to get on and build it” as he announced that a Labor government will provide up to A$5 billion towards the Melbourne Airport Rail Link should it be re-elected in the state elections in November 2018. As well as reducing travel times to the country’s second busiest airport, when compared to the journey by bus, the project is predicted to tackle congestion on the connecting Tullamarine and Calder freeways, boost the state of Victoria’s economy and create thousands of new jobs. 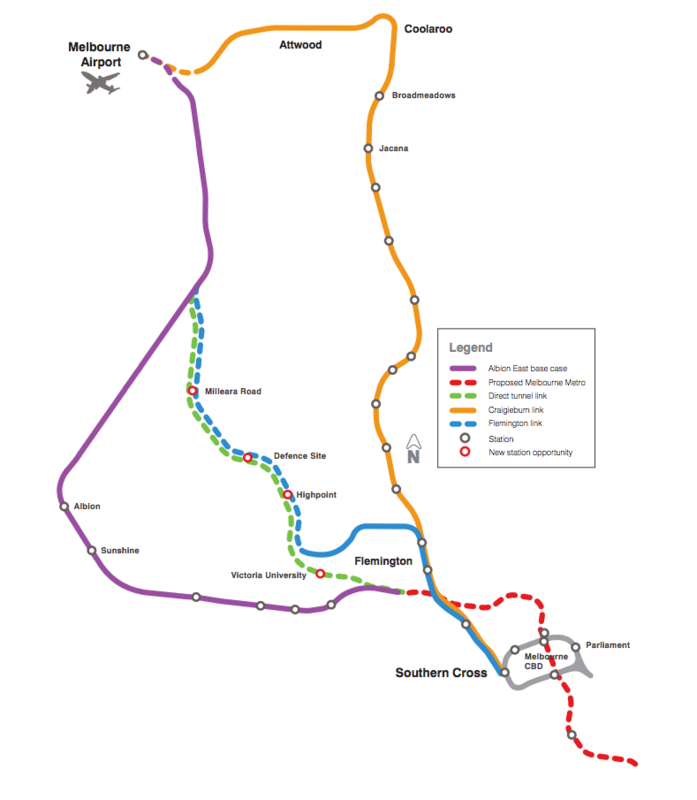 The Melbourne Airport Rail Link was first mooted in the 1960s. Current rail links connect Sydney and Brisbane airports to their respective cities and a rail link is currently under construction in Perth. I am sure this will improve the current system.